A Thornton brewery is taking a leap to Louisville. Mother Tucker Brewery plans to open a second location in August at 1134 W. Dillon Road. Founders and husband-and-wife team Scott and Deb Tucker just signed a five-year lease on the 3,200-square-foot location off Highway 36. The second location will open two years after the original at 2360 E. 120th Ave. in Thornton, which launched on Mother’s Day in 2017. 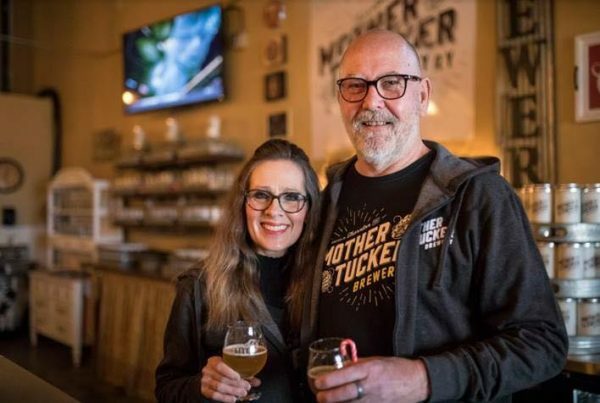 Mother Tucker is named for Deb, the “reason and inspiration” behind the brewery, who is also, literally, Mother Tucker, Scott said. The original location in Thornton. In Louisville, the idea is to replicate the original, which centers around providing a “nice, clean, safe place for people to have a drink,” Scott said. Like the first, Mother Tucker will brew beers at its new location, as well as offer 12 beers on tap for patrons to enjoy. Mother Tucker’s German Hefeweizen beer is its most popular, Scott said. 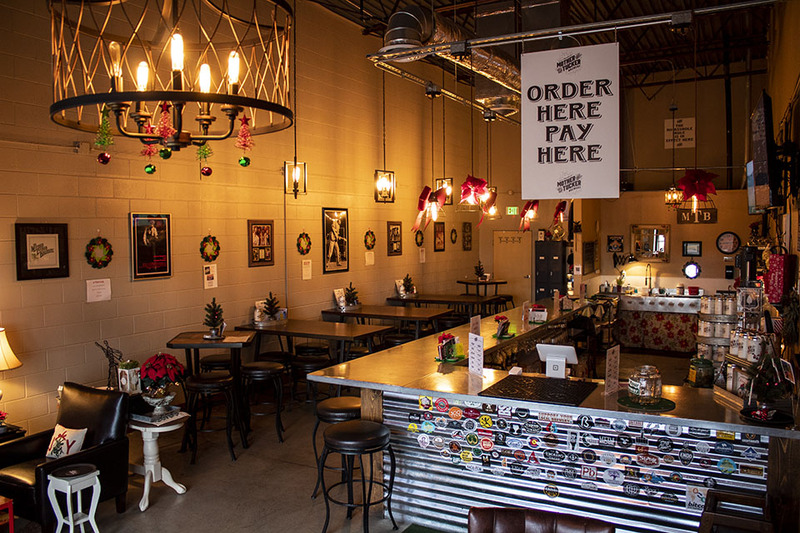 Also on tap in Thornton is Pomegranate Key Lime IPA, Chocolate Coconut Porter Ale, and Barrel-Aged Tequila Crystal Agave Lager, which is infused with tequila and clocks in an ABV of 10.2 percent. The brewery’s 12-beer lineup is comprised of five flagship brews and seven “ever-changing taps,” its website said. Scott, who’s been homebrewing for about a decade, said he’s refined more than 50 recipes. The homebrewing started as a hobby while both Scott and Deb held corporate jobs. The couple had a pseudo-taproom in their garage before deciding to enter the big leagues. 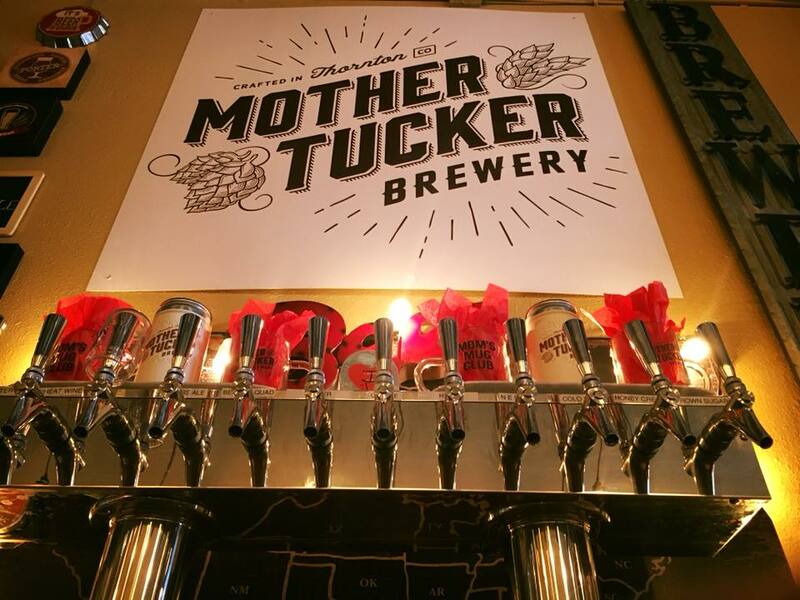 Mother Tucker Brewery offers 12 of its beers on tap. To Scott, Thornton — where the Tuckers moved to in about 2010 — seemed the perfect place to start. For over a year, Mother Tucker was the only brewery within city limits. 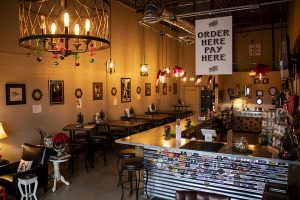 Even now, it’s joined by just one other: Satire Brewing Co., located at 12136 Grant Circle, opened in October. Louisville offers more competition: 12Degree Brewing, Crystal Springs Brewing Co., Gravity Brewing and Redgarden Brewery each operate in the city. The brewery’s second location was funded with profits from the first. And the couple don’t plan to stop with Louisville.